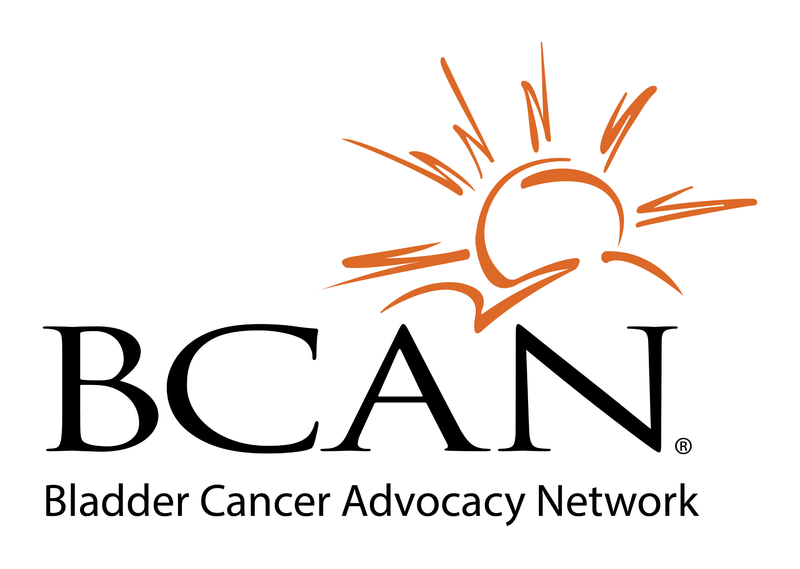 In December 2001, my life changed when I was diagnosed with bladder cancer. In the summer of 2001, I noticed urinary changes that I attributed to turning 48 years old. Continency and frequency became issues and my urine turned cloudy with a tinge of darkish red from time to time.